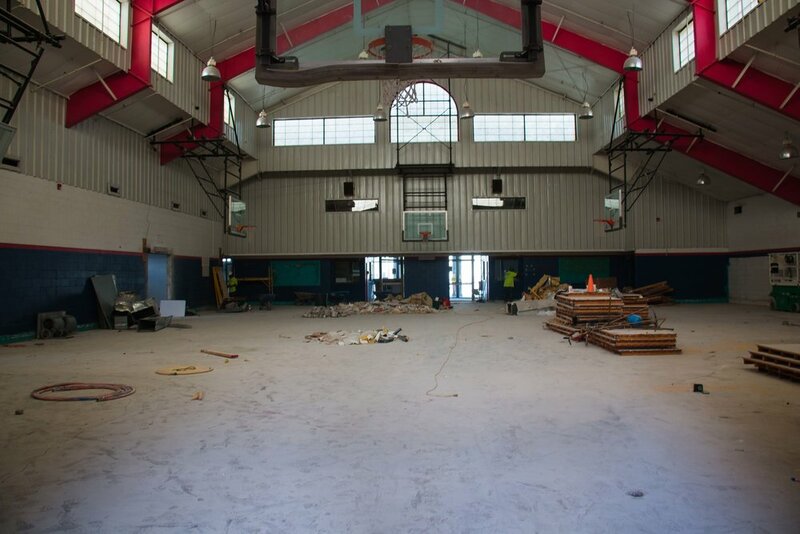 Demo of the Rec continues! Don't miss our brochure in the Island Packet April 26! Afterschool Rec Club is in the Hilton Head Island Elementary and Hilton Head Island Elementary School for the Creative Arts. Pickup is at the Yellow Cafeteria. 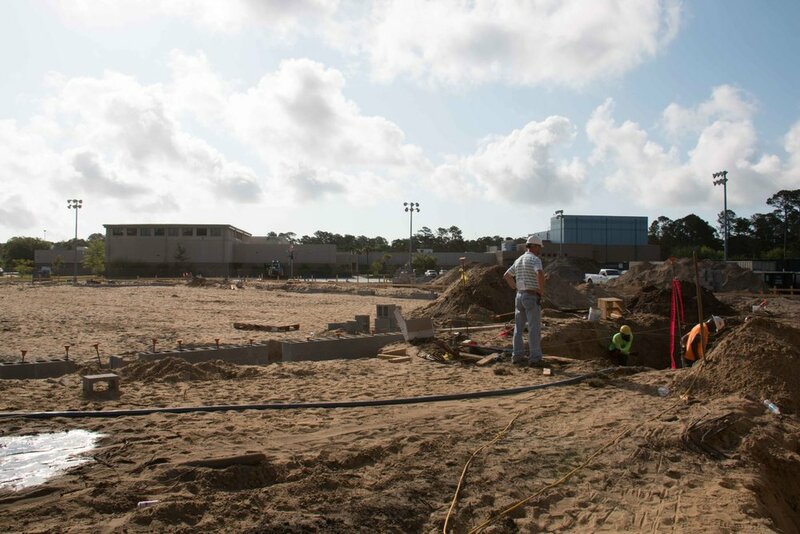 The Preschool & Youth Department will have a direct line: 843-295-9768. If you need to reach the Island Rec office you can still use 843-681-7273. Island Rec temporary office are located in the Island Rec front parking lot. This is where you can make payments in person and sign up for program. We highly encourage you to make payments online.